This week's release of Wig Out At Jagbags makes it official: the creativity, sense of humour, and fun that we got from Stephen Malkmus as the frontman of Pavement have completely dried up. After a series of ho-hum solo releases, Malkmus has probably hit rock bottom with this new record. The record is chock full of those bland, glacial numbers that have haunted his post-Pavement releases. Tracks like "The Janitor Revealed" and the plodding "Independence Street" convey a feeling of blah. Even worse, the first few passes through the album you won't even notice songs like "Shibboleth" , "J Smoov", and "Scattegories" slip by you (I could include many other examples of this phenomenon). Most disappointing of all is that Malkmus' lyrics here don't illicit even a chuckle, not even a smirk. From it's title, "Cinnamon & Lesbians" holds promise, but upon listening it yield nothing but a bitter sense of betrayal. There are a handful of moments that (somewhat) redeem the album. The twangy guitar on "Houston Hades" adds some much needed texture. "Rumble At the Rainbo" and "Chartjunk" are peppier numbers with loopy enjoyable hooks. None of those, however, can fully atone for this album. There is really no reason for it to exist. 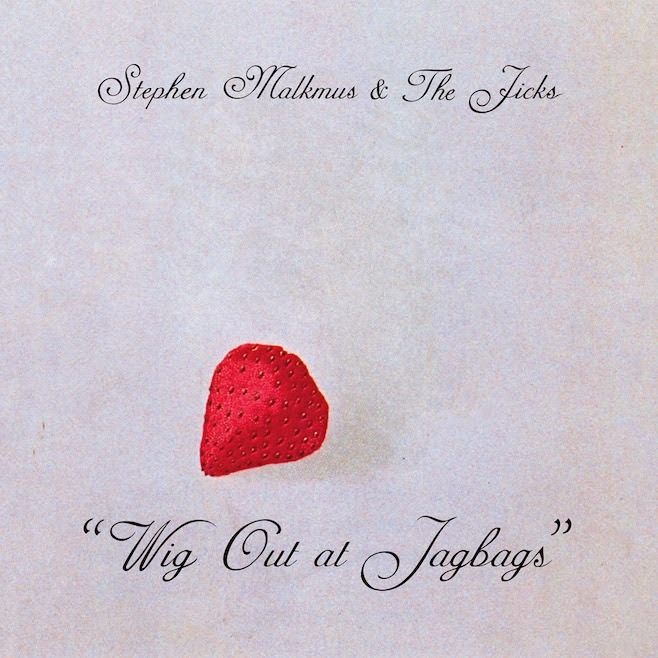 Stephen Malkmus & The Jicks play Lee's Palace in Toronto on February 22nd. Best tracks: "Houston Hades", "